Today’s world has undeniably increased the speed at which we all live. Not that we move faster, but just the time it take to perform many of our daily tasks has shortened to a minimum. We keep on looking for shortest and fastest routes when travelling, use internet to find information we need avoiding libraries, buy our food and clothes on-line without taking a day for shopping, communicate with anyone anywhere avoiding letters and stationary telephones. Even our choice is generated in advance through publicity on line. All we have to do, is keep our finger ready to pick and click. Travelling, personal physical displacement, is one thing humanity has still not computerised. This is particularly felt by those who want to explore the world and experience new emotions, visit concerts, galleries, museums and historical sights. It takes us a day to fly from Paris to New York, Shanghai to Brussels, Odessa to Singapore to arrive at a pre-booked chain hotel, enjoy continental breakfast, take a cab to attend an hour long meeting, concert, exhibition or auction. And yet avoiding long travels may soon become virtually possible. Todays advances in 3D and 4D technology will soon name it possible to find oneself in a different part of the world by putting on a pair of glasses. With that our life will undergo yet another big change. And time will fly faster. Todays art is following this trend. Artists, Dealers and Galleries worldwide have went a long way to bring Art to our every-day lives. We can now find almost any painting and every Artist in less than a minute. And yet ART.biz has went further. At ART.biz almost everyone can find him or herself visiting someone’s real gallery online no matter where he or she is. Go through the works of Art, install your own collection, look up-close at every canvas, negotiate your own price, buy art online. 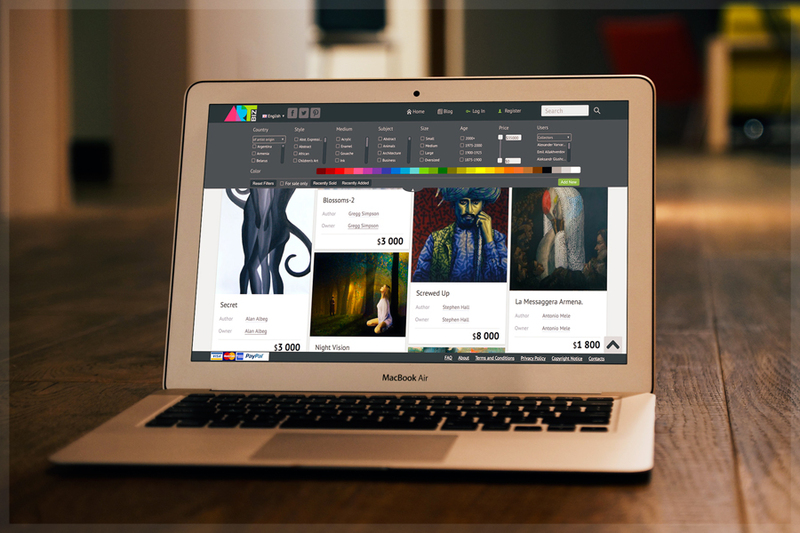 Eventually the aim of ART.biz is to make a platform for Artists and Collectors enabling them to find their way through thousands of international art galleries in a few minutes to suit their aim. 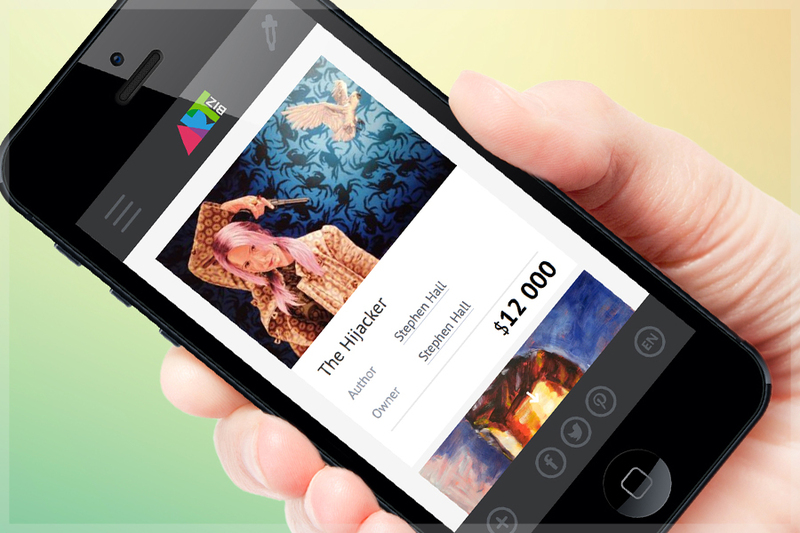 This will not only save time on travelling, but allow users of ART.biz to compare prices, pick interesting and prospective Art pieces and invest in art in just a few clicks.